3" Connection. 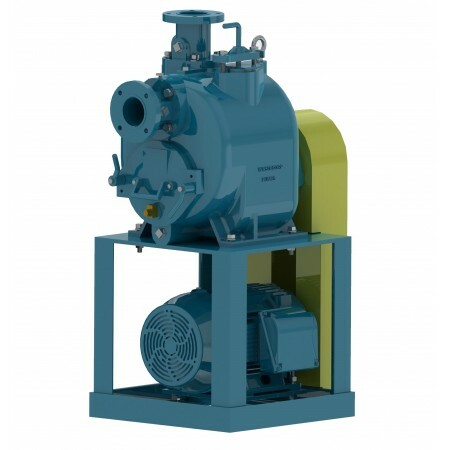 Pump up to 465 GPM with 2½ ” solids handling capability. 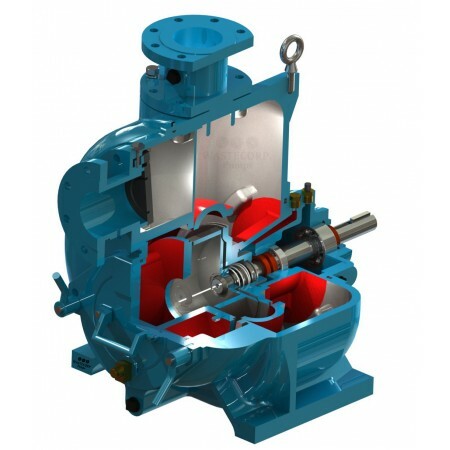 Manufactured by Wastecorp Pumps in North America. 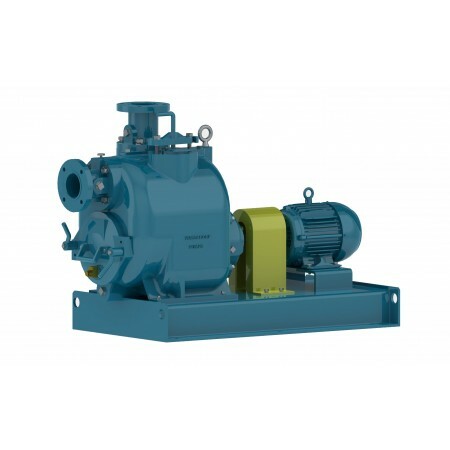 Wastecorp is an ISO 9001, ISO 14001 certified trash pump manufacturer. 3" Connection. 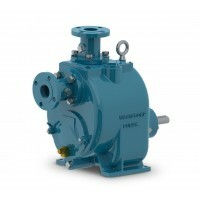 Pump up to 465 GPM with 2½” solids handling capability. 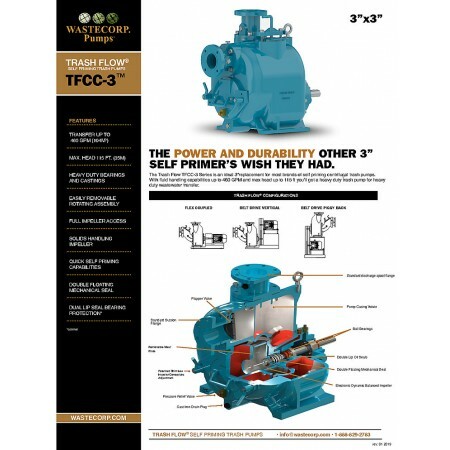 Trash Flow TFCC-3 trash pump is available in bare pump, close coupled, belt driven, piggy back stationary, trailer mounted, skid mounted or sewage lift station configurations. 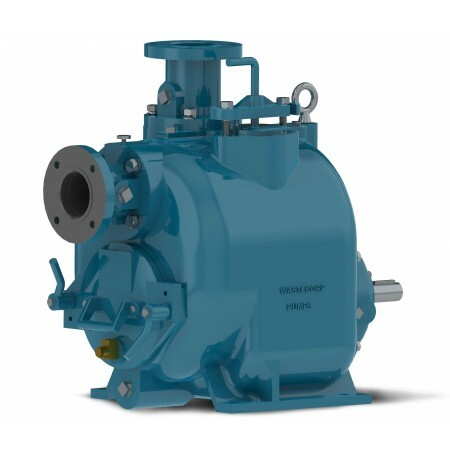 Manufactured by Wastecorp Pumps in North America. Roar! Bears at a local San Diego zoo attraction use a TFCC series trash pump to transfer wastewater from their pond. 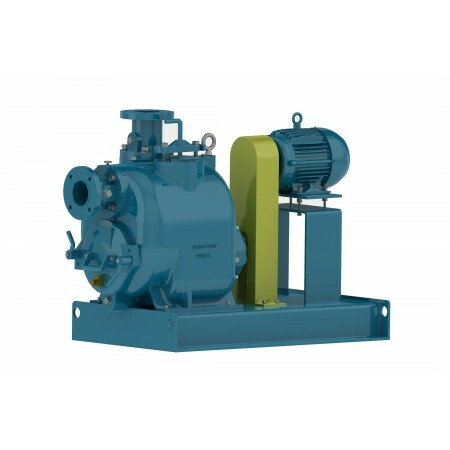 The TFCC-3 is also known as a chopper pump, self priming pump, centrifugal pump, raw sewage pump and dewatering pump. 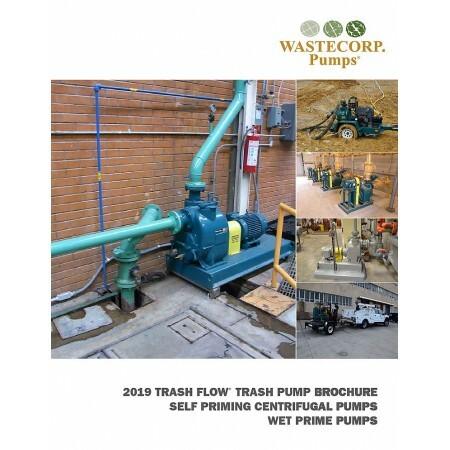 The Trash Flow competes with Goulds, Xylem, Gorman Rupp T Series, Godwin trash pump, Pioneer, Vaughn.